Yay, a week with no snow photos! Yes we had snow last Monday, which resulted in the school being closed for the day. But since then it has slowly got warmer and felt like spring is on it’s way. 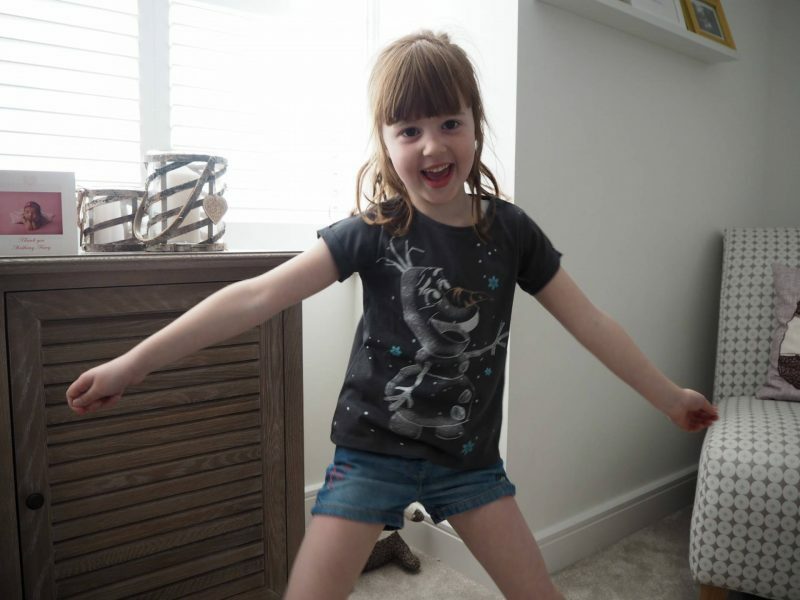 Alice loves to get changed into shorts and t-shirt when she gets home from school, even when it’s cold outside. Thank goodness for heating! 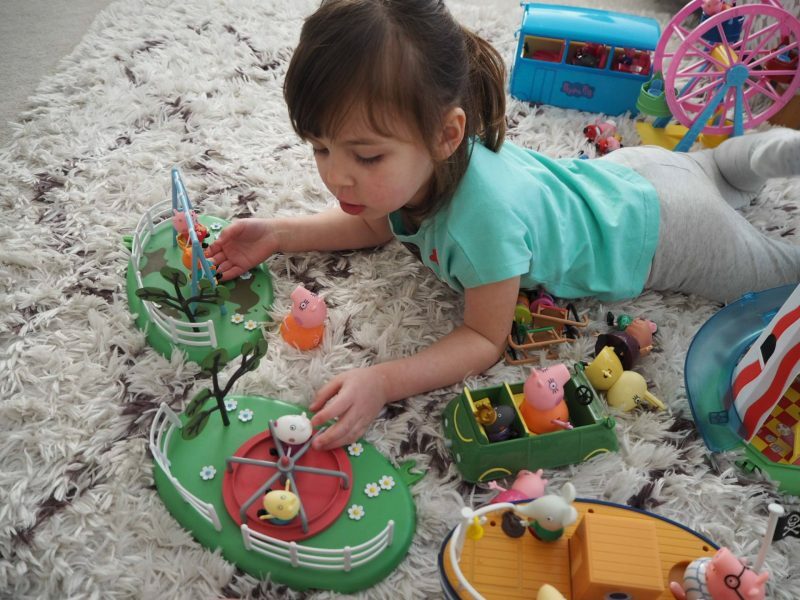 Holly was having some quiet time playing Peppa Pig after a 4.55am wake up call that morning! Oh eek, 4.55am is no fun at all! I am so hoping this is the start of Spring, totally over Winter now! I hope Alice’s clothing choice is a prediction for the upcoming weather!